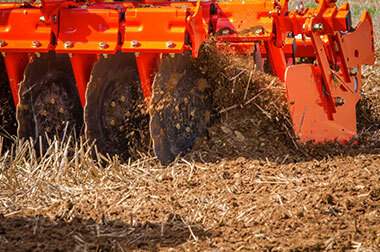 The even incorporation of the straw presents a key factor for seed germination. 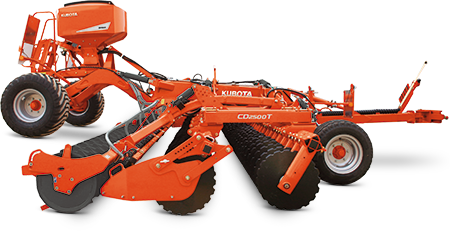 Therefore, Kubota offers the CD2000 series to comply with these requirements, but also to offer the farmer versatile machines which are ready for shallow as well as for deeper cultivation. Good penetration and cutting quality. 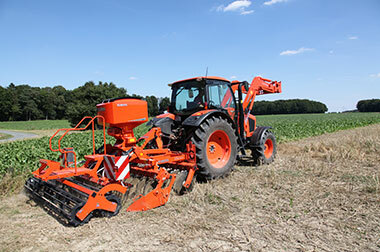 Extremely sturdy – the CD series is fitted with a frame well-proven with the Kubota cultivator range. 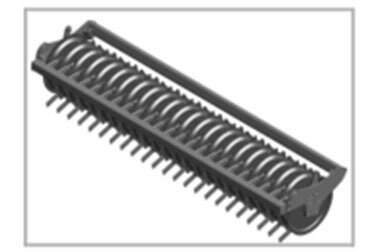 Reinforced headstock and a frame size of 100 x 100 x 8 mm, the CD series can be equipped with the heaviest roller. Due to the small distance between the disc sections, the CD series requires reduced lifting capacity. 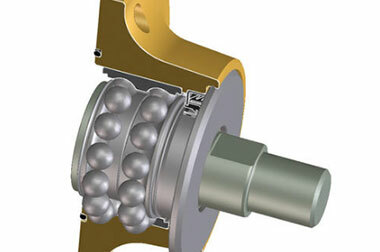 The working depth is easily adjusted by spacers situated at the hydraulic depth cylinders. 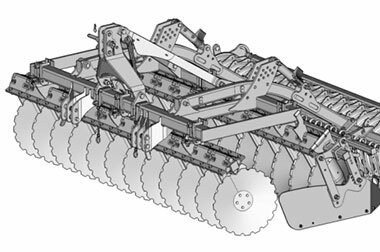 A disc of large diameter (600mm) in order to achieve a perfect cutting quality even at a shallow working depth. This increase in diameter allows ease of operation in the highest volumes of vegetable residues.